This time Adobe is ahead of the game. It has just made available its latest release candidate, camera RAW 8.4, for Photoshop CS6. 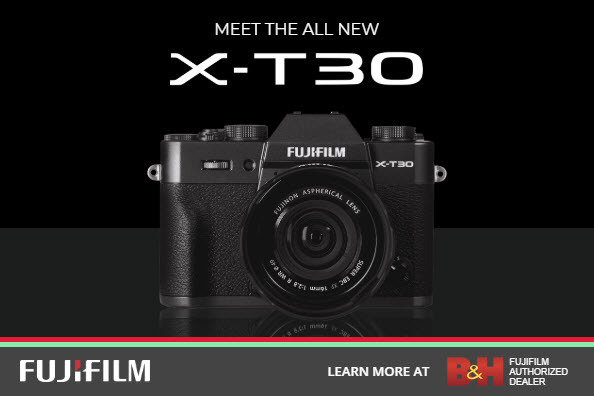 This latest version now supports the Fuji X-T1, Nikon D4s, and Nikon D3300 cameras. 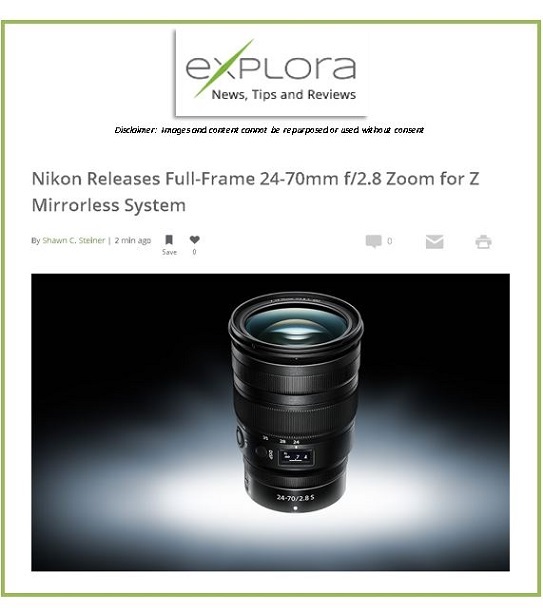 Several new lenses are also supported, including the new 35mm f/1.8G, and the lens on the Fuji X100S. 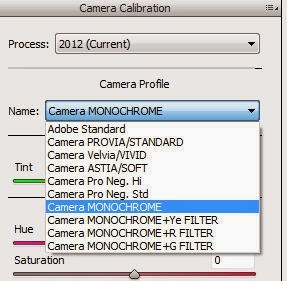 The Camera Calibration menu in Bridge now supports the Fuji color profiles. This means you can now shoot RAW and apply any of the color profiles later in post-processing. 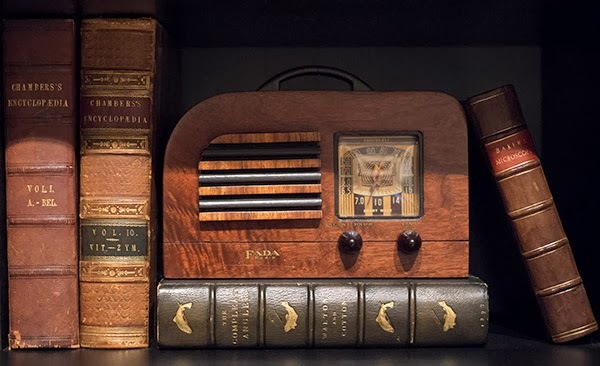 In the past if you used a profile it applied to the jpg only, not the RAW. This is a huge improvement for anyone using these profiles. The image above is a RAW photograph straight from the camera. On top the photo maintains the Adobe standard settings, while below the Fuji Velvia/VIVID camera calibration was applied giving the photo the more richly saturated look of the Velvia film type. The advantage here is that further post-processing of the image can be done while the image remains in its 16-bit depth instead of jpg's 8-bit. 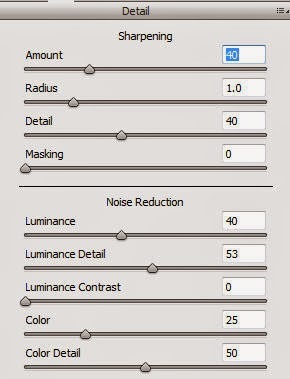 Sharpening and noise controls are also improved and can now be applied directly in Photoshop to the 16-bit files. The image above was shot at ISO 6400 under harsh light from down spots. You can see the difference between the native RAW file and the same file with noise control and sharpening applied in Photoshop by downloading the full res versions below. You can download Adobe Photoshop Camera Raw 8.4 RC here. The release candidate is considered a beta version. It will be replaced by the real version before its expiration on 5/31/14. 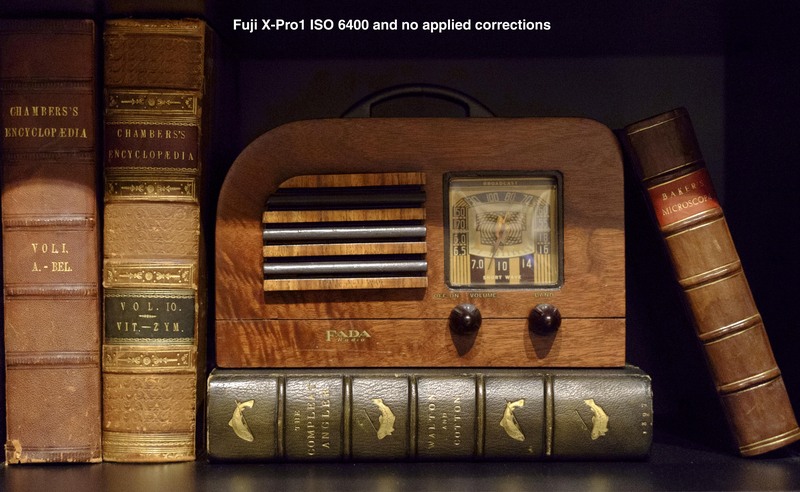 As i've understood, Fuji cameras are able to produce 16-bit Raw files, Nikon D800 only 14-bit ones, but it has enormous DR. Can you comment on differences between 14 and 16 bit Raw files in terms of postprocessing and if there is some, does D800 higher DR prevails over Fuji higher depth raw files.